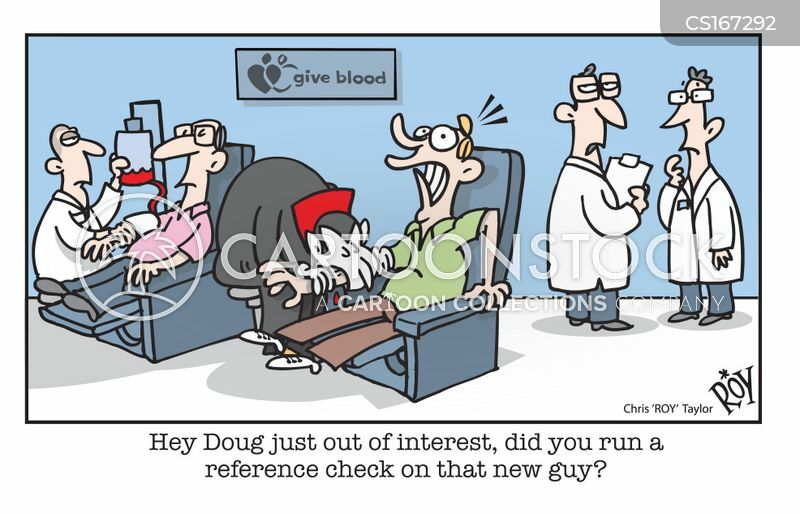 Hey Doug just out of interest, did you run a reference check on that new guy? 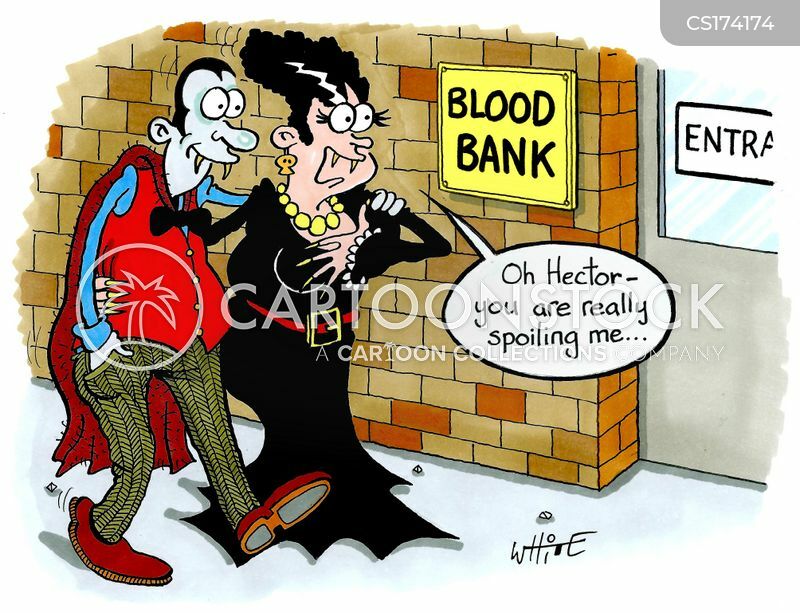 "Oh Hector - you are really spoiling me..."
"No, I'm sorry Sir... You can't make a withdrawal!" 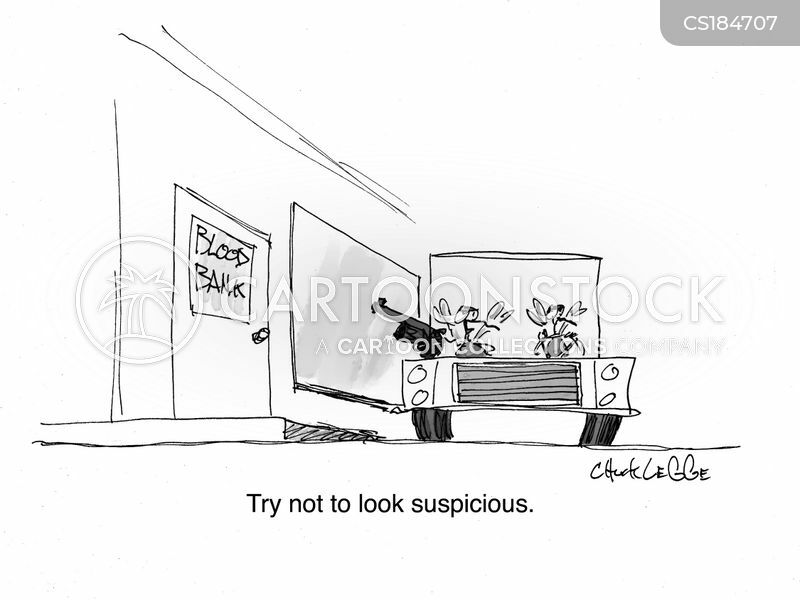 "Try not to look suspicious." 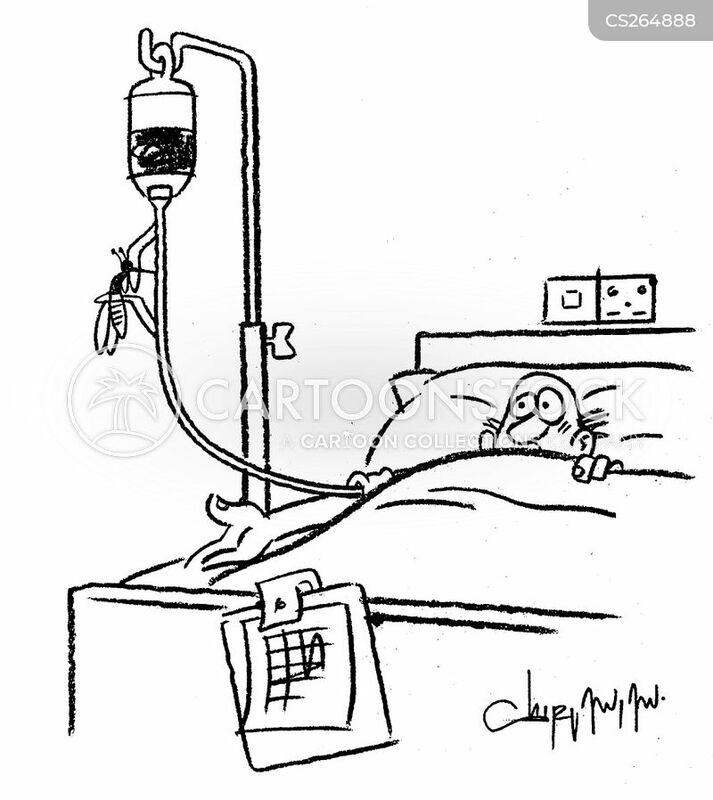 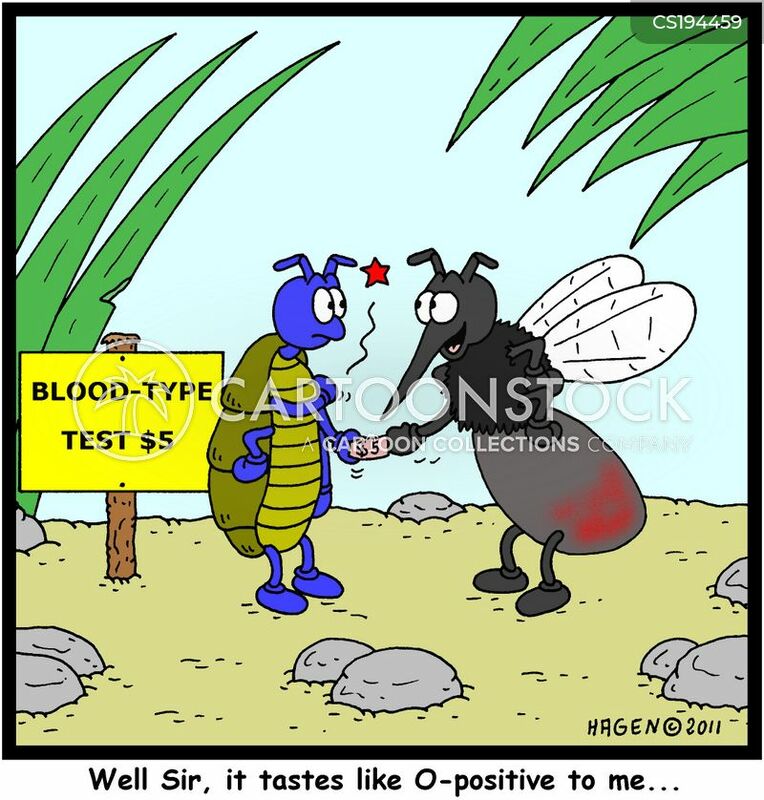 Mosquito feeding from a blood transfusion bag. 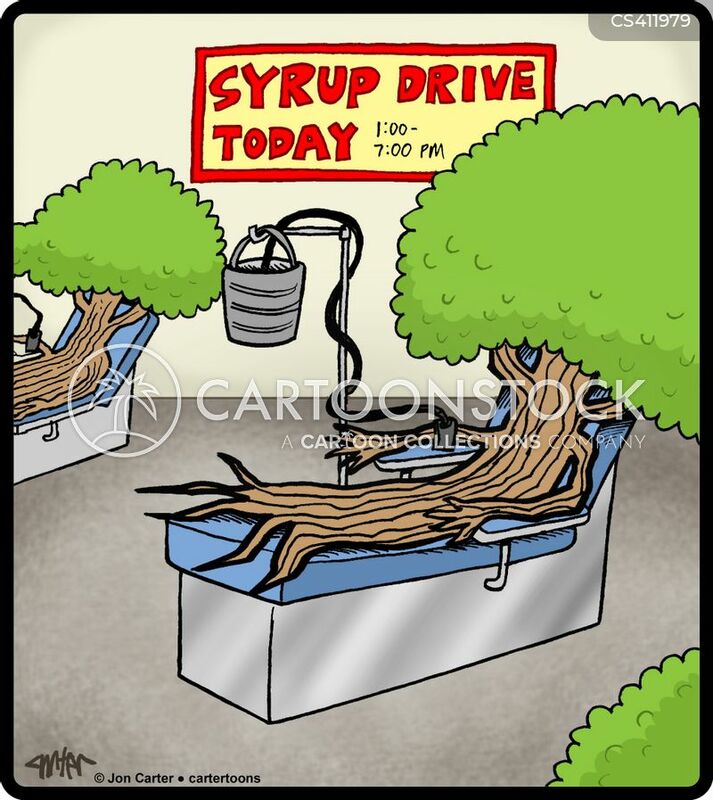 Maple tree donating syrup at a syrup drive clinic. 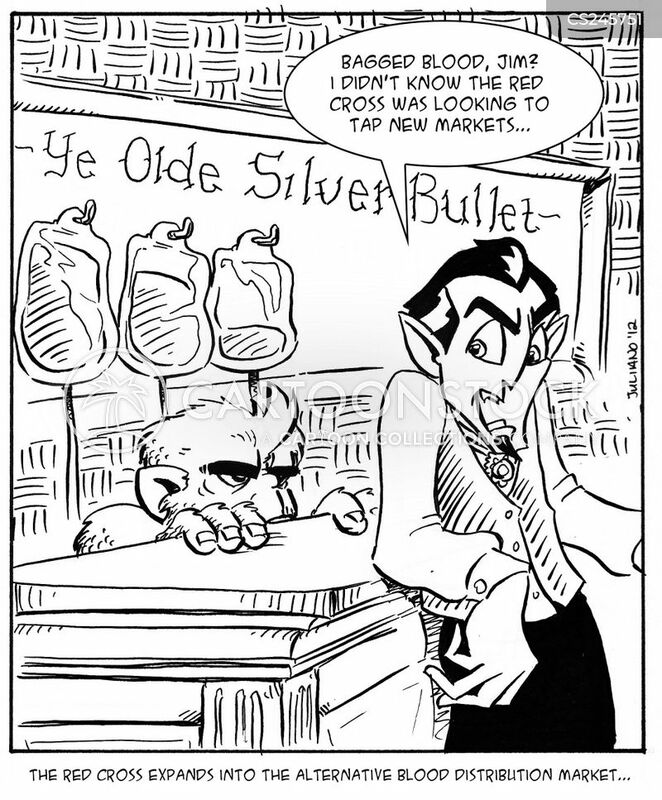 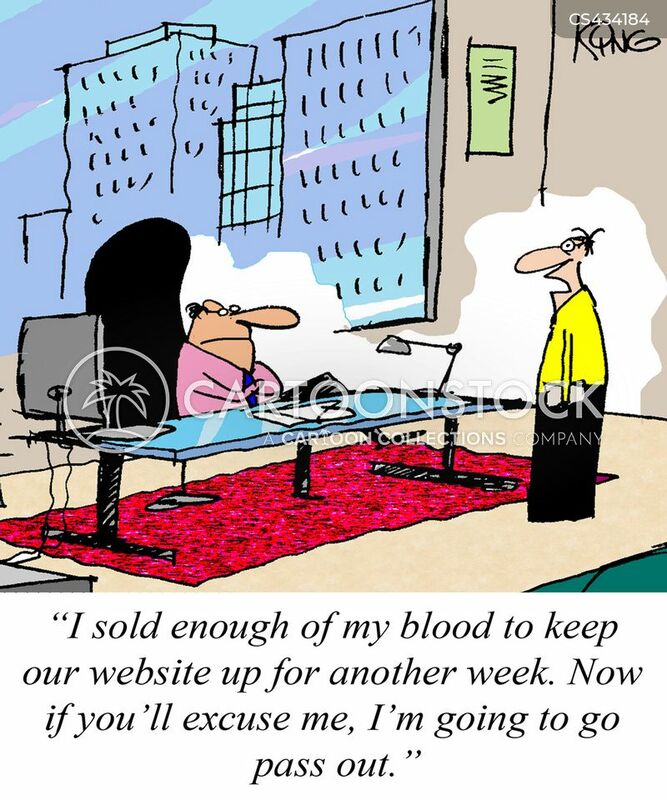 "I sold enough of my blood to keep our website up for another week. 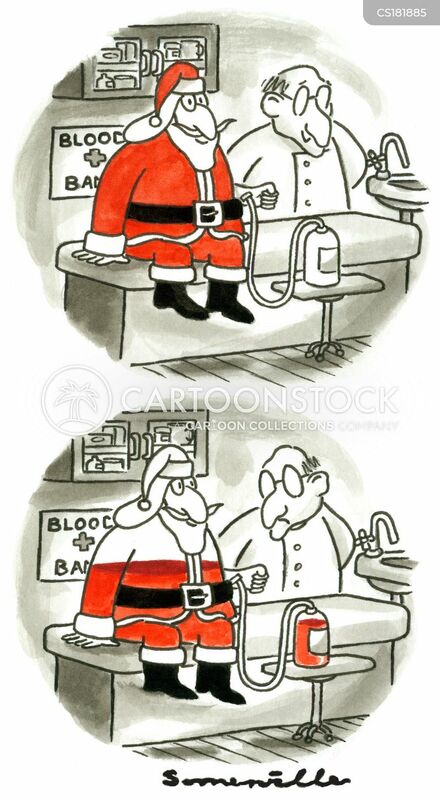 Now if you'll excuse me, I'm going to go pass out." 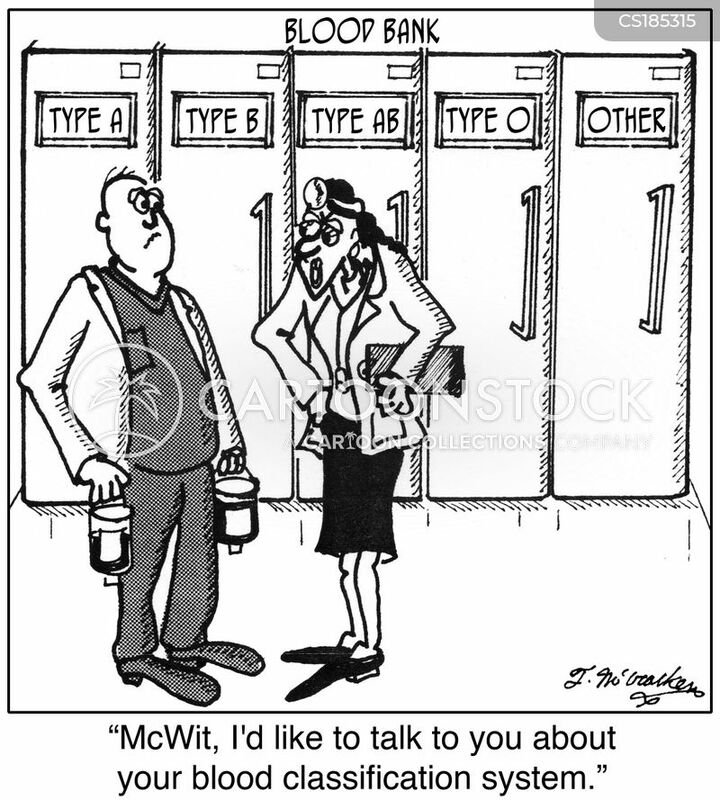 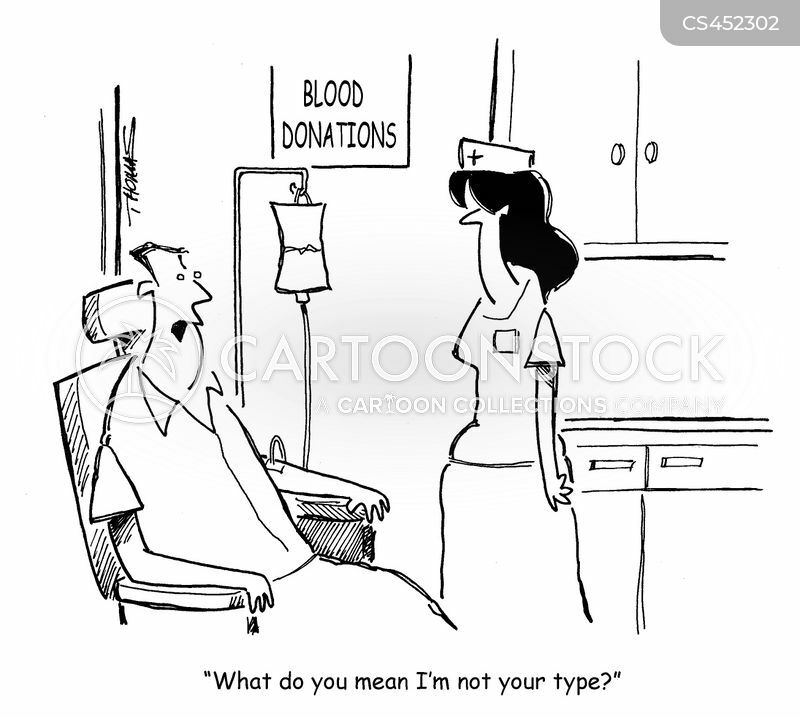 "What do you mean I'm not your type?" 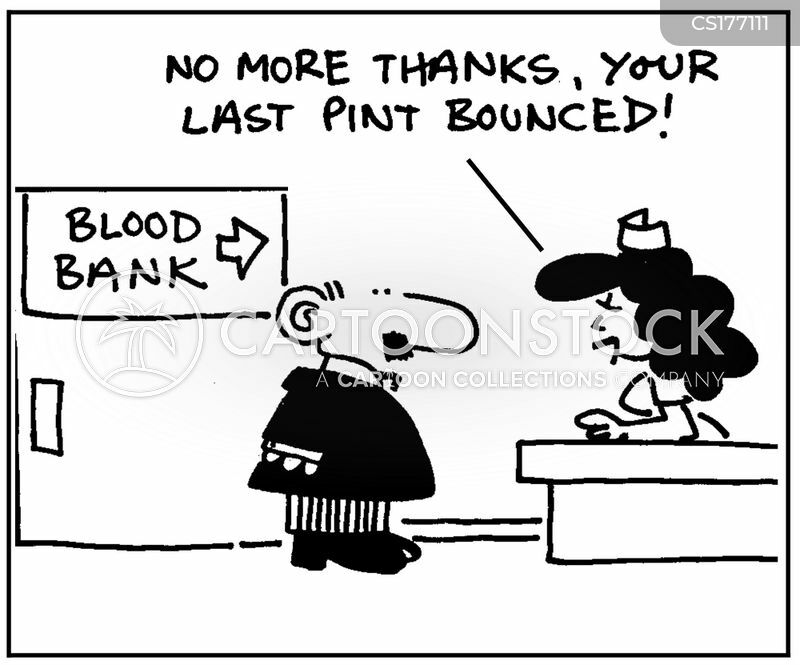 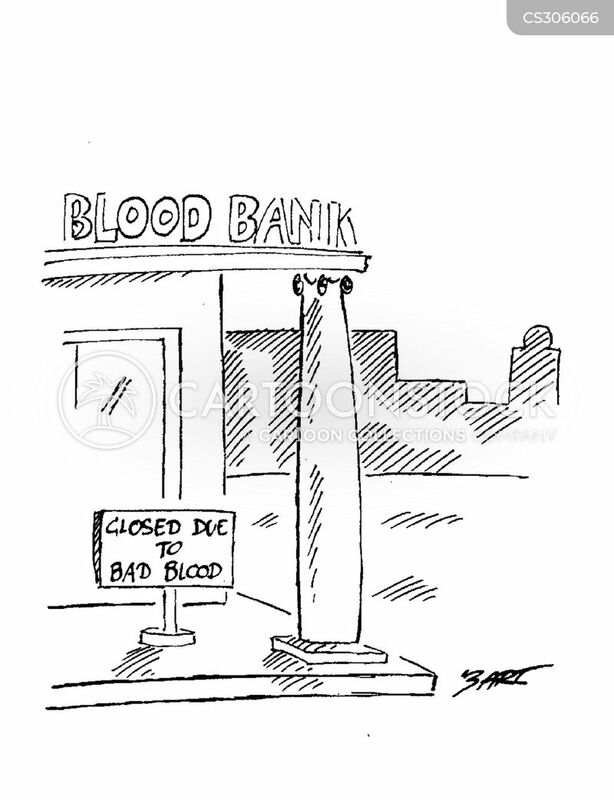 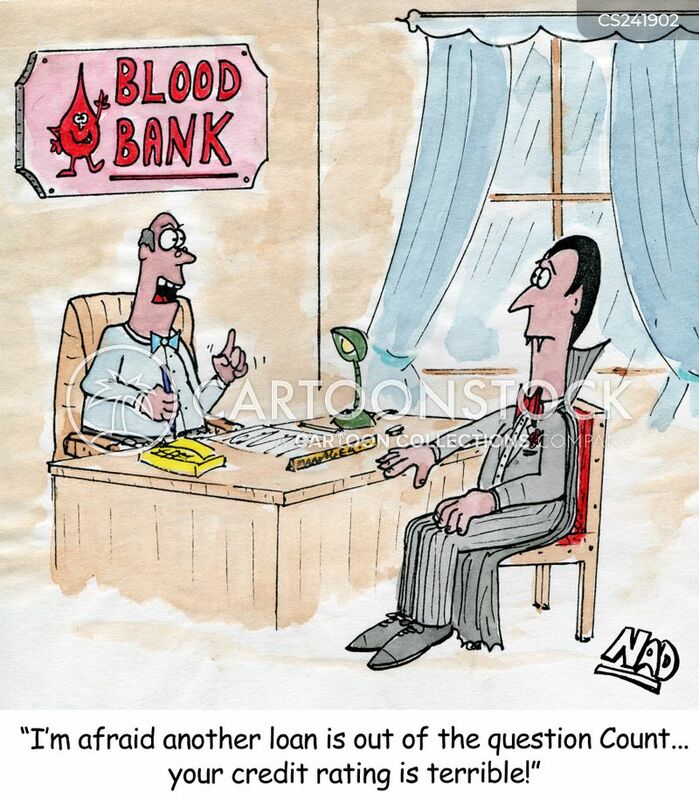 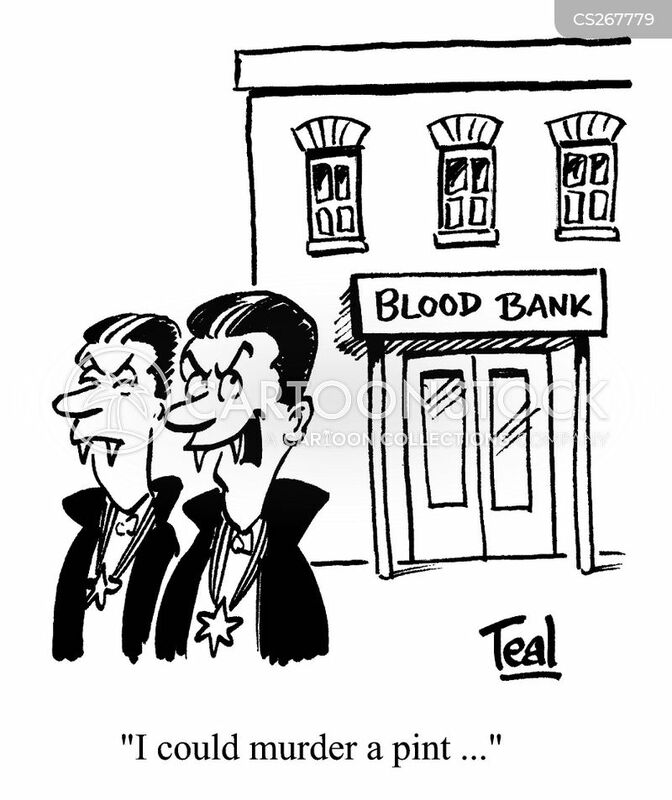 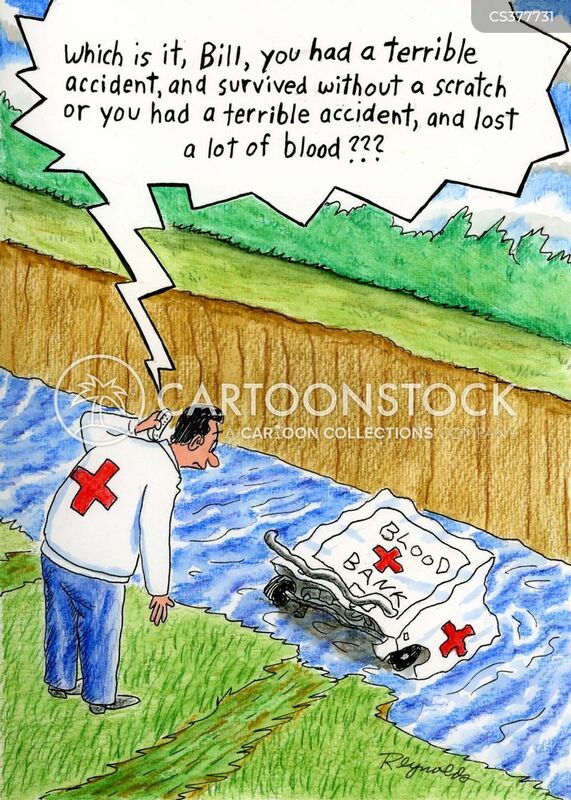 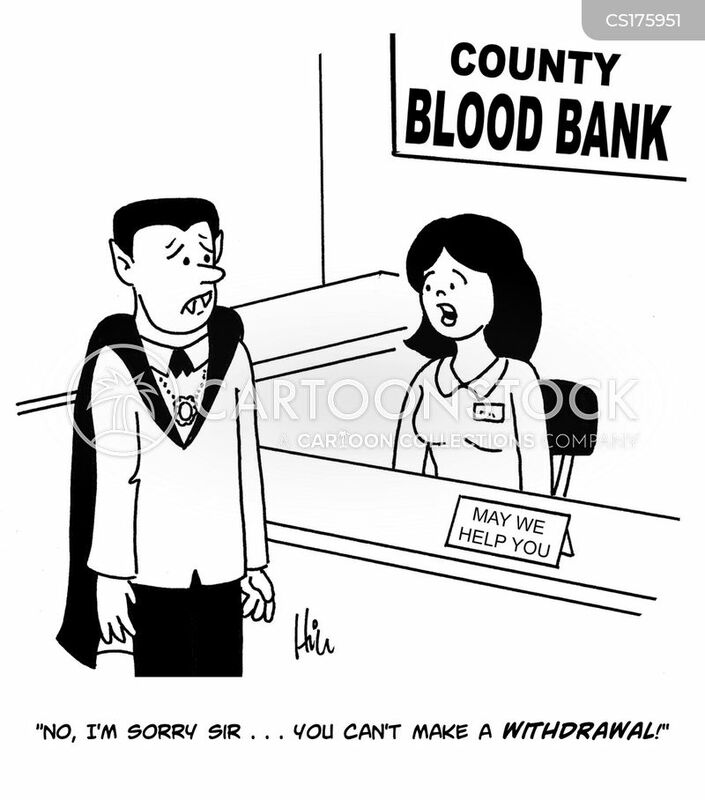 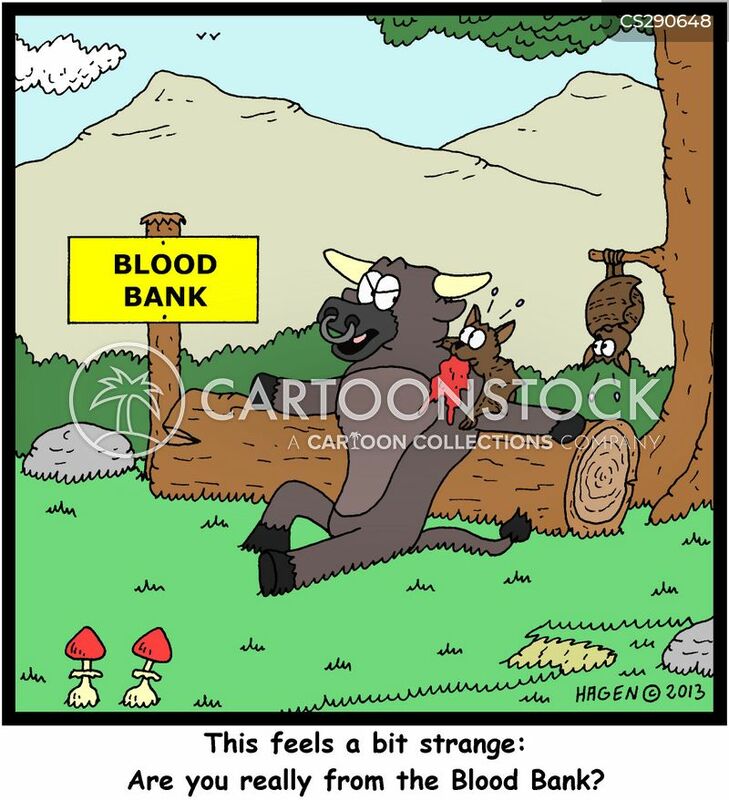 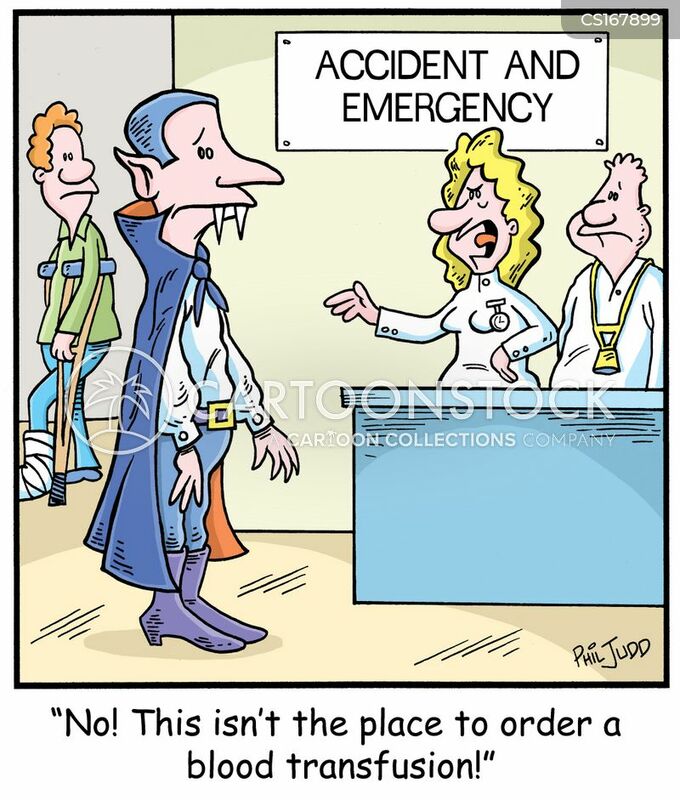 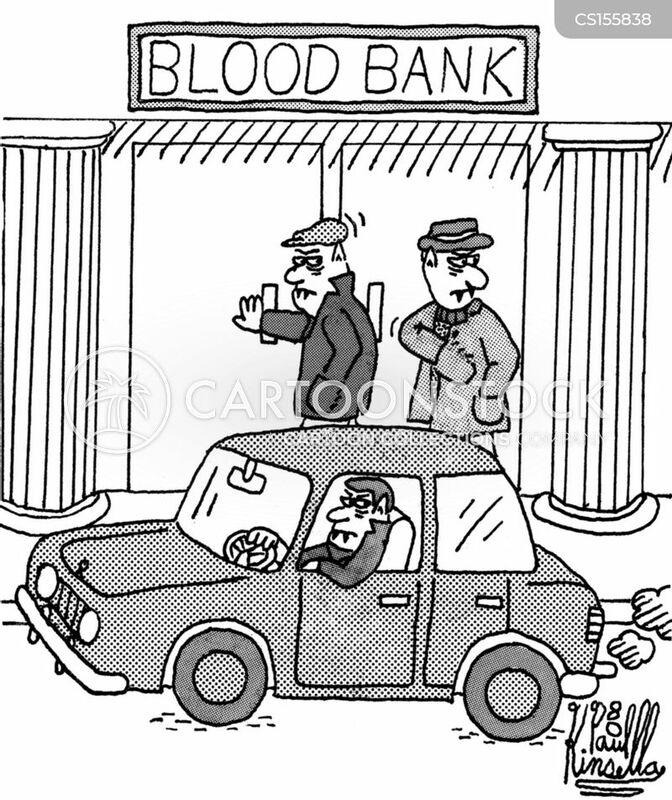 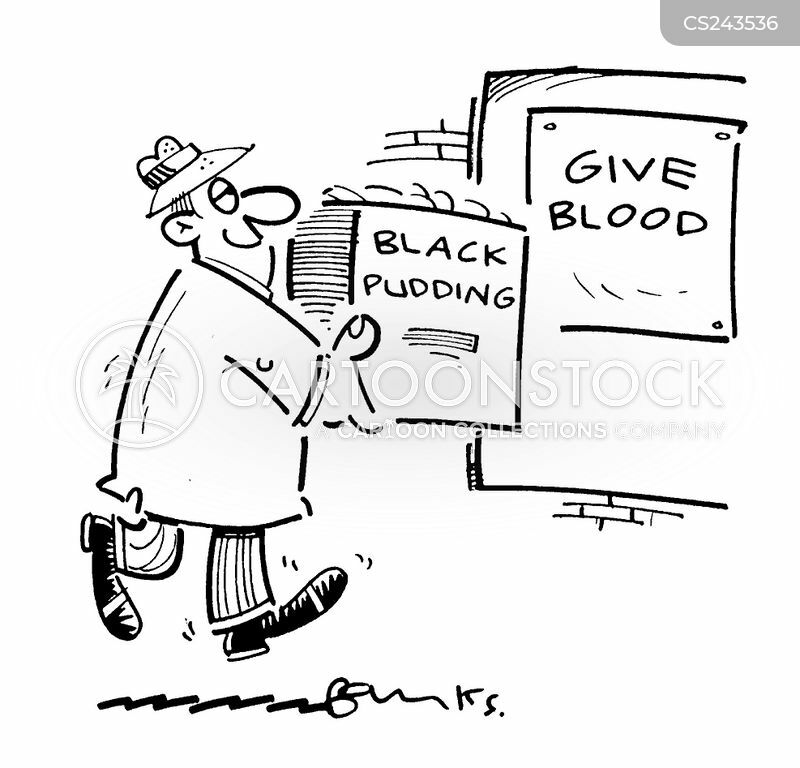 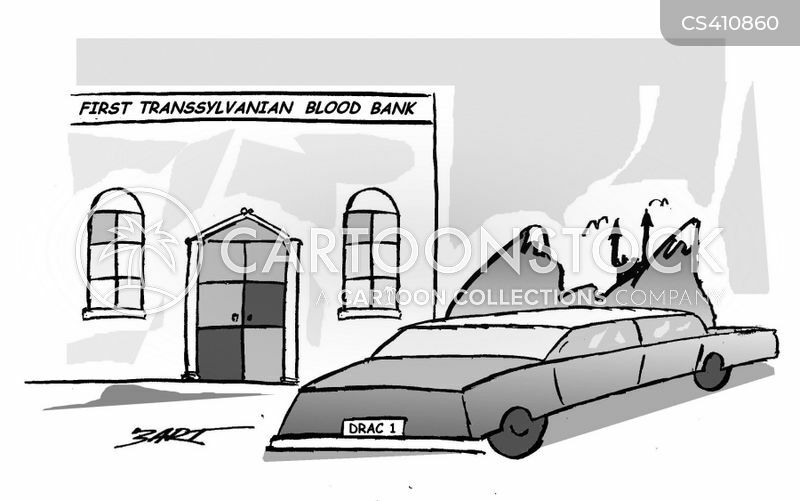 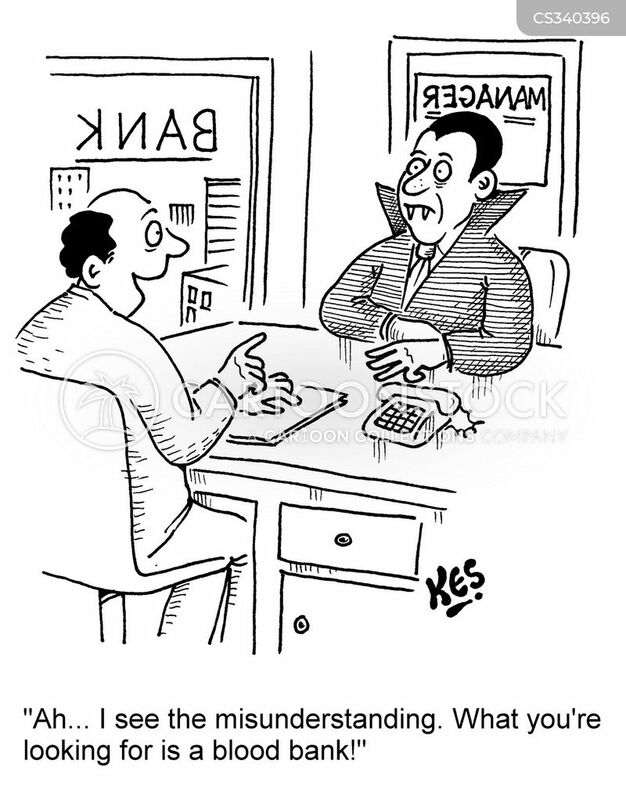 Blood bank being robbed by vampires.